Focused on delivering the best products nature has to offer. Our company was originally founded in 1946 as R. A. Scott Wood Products, servicing Hamilton and surrounding areas. 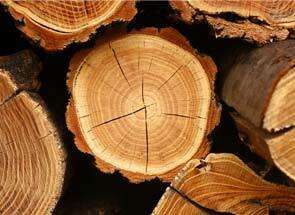 The business was purchased in 2010 and re-branded as Scott Forest Products Ltd. The rebranding better characterizes the expansionary vision of the new ownership in terms of the scope of our product lines and geographical service area. Scott Forest Products continues to expand its geographic service area and increase product diversity, all the while remaining true to our core beliefs; service, integrity and value.